At CCL we understand how important it is for a business that you and your employees have a clean working environment for maximum productivity. We also understand it can be a lot of hassle to advertise, recruit, train, and manage cleaners on a day to day basis. 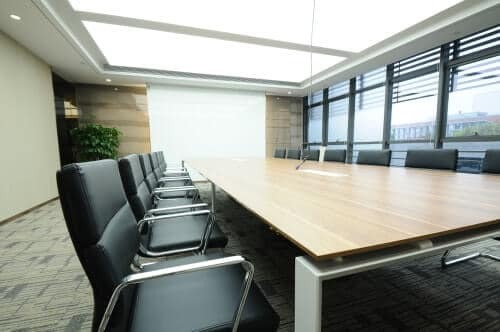 Therefore, we offer an easy and reliable service of expert cleaners and account managers to take care of all your office cleaning Southampton needs. CCL Cleaning Group we can offer services across the whole country and have plenty of experience cleaning offices of all sizes. We are confident that there is no task too big or too small for our team. Contact us now on 0800 074 1688 for a reliable office cleaning Southampton service at a competitive price. As a business manager, office cleaning probably isn’t the first thing on your mind. However, the first impressions of your business are going to be based on office cleanliness. First impressions are everything and can be very difficult to overturn. If the initial impression is a bad one then things can go downhill rapidly. In fact, cleanliness is often rated more important than value for money when it comes to customer satisfaction. The Association of Cleaning has proved in a study that the levels of office cleanliness have a direct impact on employee productivity. In other words, a clean office equals more motivation. Employees are also more satisfied when they are provided with a clean office. This proves that a cleaning service should be considered a worthy investment in the value of a company. Regular office cleaning can also reduce the amount of employee sickness. Common viruses are often spread through the workplace which then leads to illness which can be a financial drain on businesses. 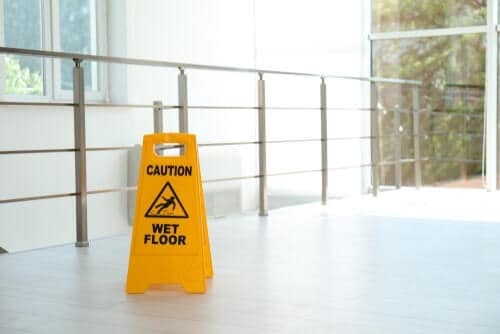 Our expert cleaning team are all fully trained and aware of the key areas which need to be extra attention in order to minimise the spread of germs. Choosing CCL saves you time as you will not need to recruit, train and manage cleaners. We source cover in case of any absences and manage a health and safety policy. Diligent washing of these office areas can reduce staff rates of cold, flu and stomach illness by up to 80 per cent. If all office employees are educated on these habits and a regular CCL cleaning service is carried out, your business productivity levels will rapidly increase. CCL Cleaning Group Ltd is the best commercial cleaning Southampton company in the UK. We lead the way in office cleaning with over 40 years of experience. We clean offices for clients all across the country whether it be one large office block or an organisation with multiple satellite offices. Our cleaners are available to work on a daily, weekly, or monthly basis at whatever time suits your business around the 24-hour clock and 365 days a year. Area Supervisors: manage your site, liaise with the cleaners and ensure standards are kept to the highest levels. Account Care: office-based team, available to help 365 days per year via email or telephone. They can deal with your issues quickly and effectively. Onsite Supervisors: deal with any staffing issues such as managing cover. They will liaise with the account manager to ensure complete communication throughout all teams. The CCL group will take care of any aspects of TUPE with regards to the transfer of your current staff. We will make the transition easy, causing the least amount of disruption to service as possible. So, to improve productivity, customer returns, or whatever your current business aim, contact CCL Cleaning Group Ltd now to receive the best cleaning service in the country. Ben is an authority on commercial cleaning across a wide range of sectors. As a well respected, experienced professional within the industry, his expertise gives him the ability to produce valued content that informs readers.